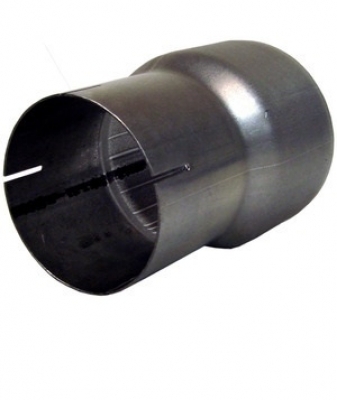 We carry a wide selection of high-quality components for your EcoDiesel exhaust system. If you're looking to build the ultimate high-performance EcoDiesel engine, all of the parts you can find here are the top in their category and designed to help you get the most out of your engine. Give your EcoDiesel engine the treatment it deserves with our high-performance parts. 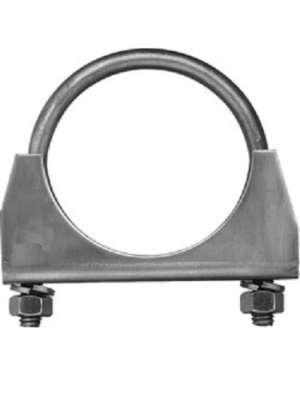 We offer a huge assortment of premium EcoDiesel exhaust system parts, and we seek to be your one-stop shop for stack clamps, exhaust clamps, mounting kits, band clamps, joint clamps, exhaust adapters of various types, exhaust elbows, and a vast selection of exhaust tips. 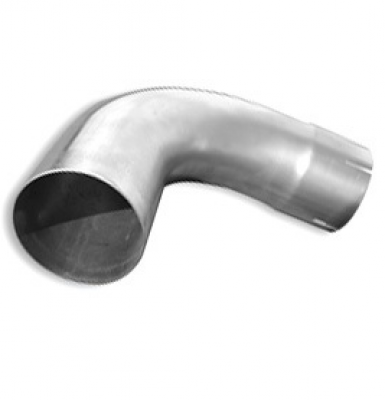 All of our exhaust parts are heat resistant and designed for a tight fit, so your airflow is always getting to where it needs to go, and your exhaust is exiting the engine as it should. Our Ram EcoDiesel exhaust system parts are ideal for those who are serious about building up their diesel engine for performance. High-quality parts are great for getting the most power and efficiency out of your EcoDiesel engine, whether you are using the engine for everyday driving, off-roading, racing, or pulling. Of course, good parts will also increase the longevity of your engine. We strive to provide everything you need for your engine in one easy-to-navigate place. 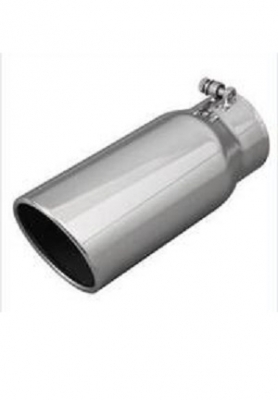 Our large inventory is packed with premium EcoDiesel exhaust system parts from the most trusted manufacturers in the industry. We are very passionate about diesel, and we built our business to provide the top destination for diesel enthusiasts who are just as passionate as we are. We also work hard to provide the best customer service on the web with responsive help and rapid part delivery, so you can spend less time waiting and more time working on your engine. If you have any questions for us, please call us at 724-785-4022 or send us an email or chat message and we'll get back to you when we can. 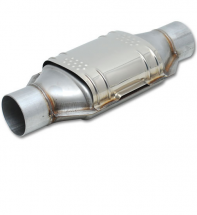 Browse our EcoDiesel exhaust system part inventory and order the performance parts you need today.